One of the world class shopping Centre’s management in Bangalore received complaints from their customers stating ineffective parking environment impacting their cars, the General Manager on enquiring for repair was said that it takes 6 weeks to get the ramp solved. The Technical Trading and Services team was successful in discovering the erosion of concrete in the ramp, potholes and unlevelled ramp. 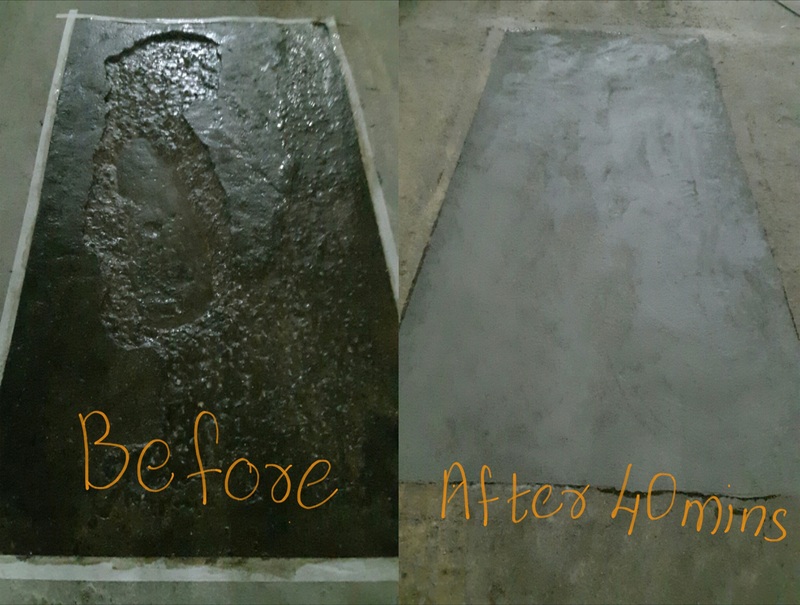 The application team- Technical Trading and Services, of Silikal India Private Limited successfully completed the floor repairs within 6 days with Silikal’s Fast curing concrete repair system R17, with the cure time of 45 minutes. 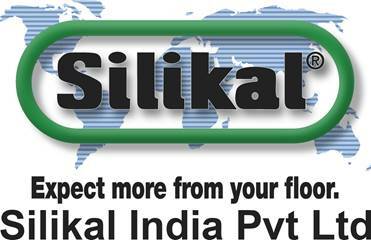 Silikal India Private Limited not just protects floors rather we help our customers analyze their flooring problems and provide best solutions. All Silikal products reduces the downtime of new installation / renovation, long lasting floor, highly hygienic and any appealing colors makes us one of the world leaders in floor coating.